There is nothing more family friendly than an RV with bunk beds. An Rv bunkhouse offers extra space to sleep kids and adults alike. Bunkhouse RV models are perfect for family friendly camping, full time RV living, and everything in between. 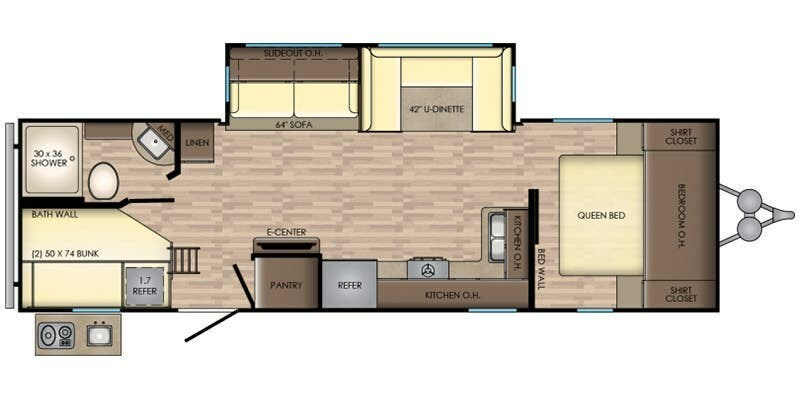 So if you are looking for an RV bunkhouse for sale in New Jersey, you need to check out these beautiful and cost effective floor-plans that we have available here at Crossroads Trailer Sales. 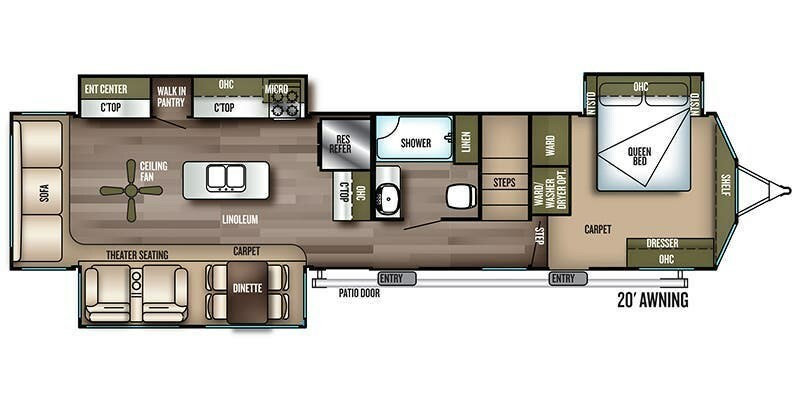 This stunning Class C motorhome features a stunning floor-plan that makes family friendly camping a breeze. This unit offers what they call a private children’s area fully equipped with a sleeper sofa and bunk above. Featuring tons of storage as well, kids and parents alike will fall in love with this Forest River camper. The Crossroads Zinger Lite is a lightweight travel trailer perfect for the family on the go. With an outside kitchen, and bunk beds perfect for all the kids, this little camper is ideal for a growing family who loves the great outdoors. It has plenty of high end features for parents, and space for the kids to enjoy! Not only does this stunning Dutchmen Aspen travel trailer feature quad bunks, a patio door and all of the high-end features you would want… You also get free camping in New Jersey for a year when you purchase it! Imagine, taking out the kids in your brand new camper… Enjoying the great outdoors and camping for free for a while year! This trailer comfortably sleeps 10 people, so you can easily fit the whole family in here with no problems. 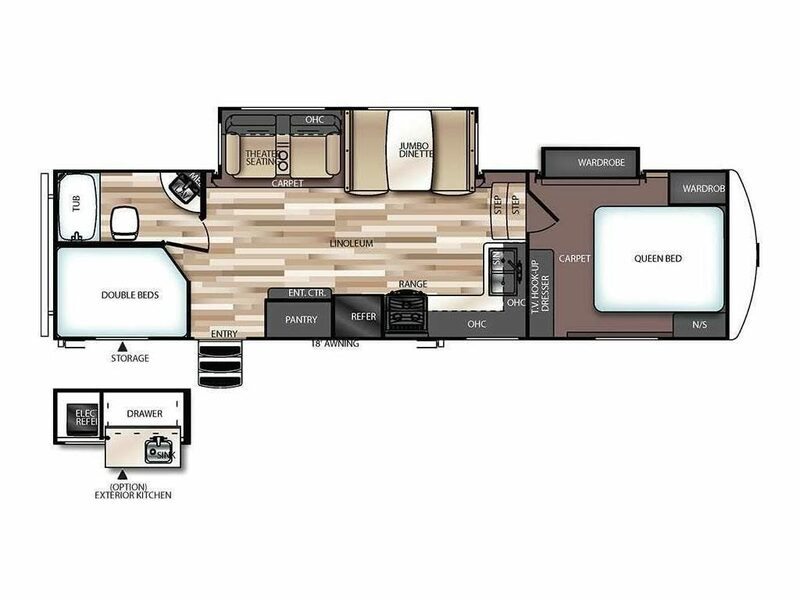 With a double bunk house, the Forest River Salem Hemisphere Lite is the perfect Fifth Wheel for the whole family. 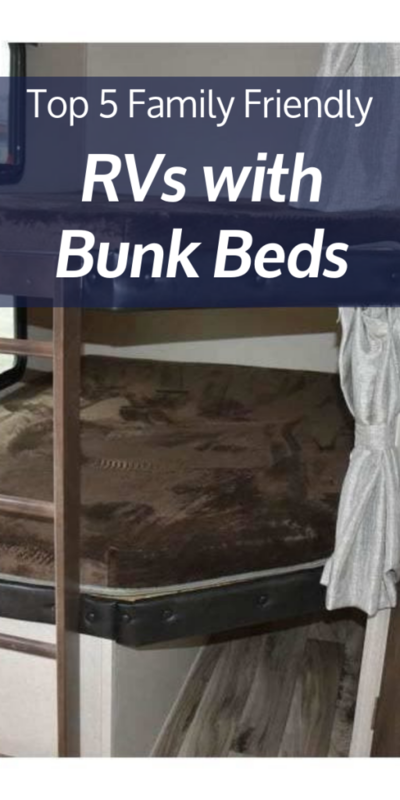 The two bunks make it perfect for the kids, their friends, nieces and nephews…. Take the whole family along on a camping trip in style and comfort. There is so much luxury here that you won’t even know you are camping in this beauty. If you need a family friendly destination trailer, the Forest River Salem Villa Estate is for you. This trailer features a unique double loft floor-plan, so you can bring the kids and some friends and multiply the fun! 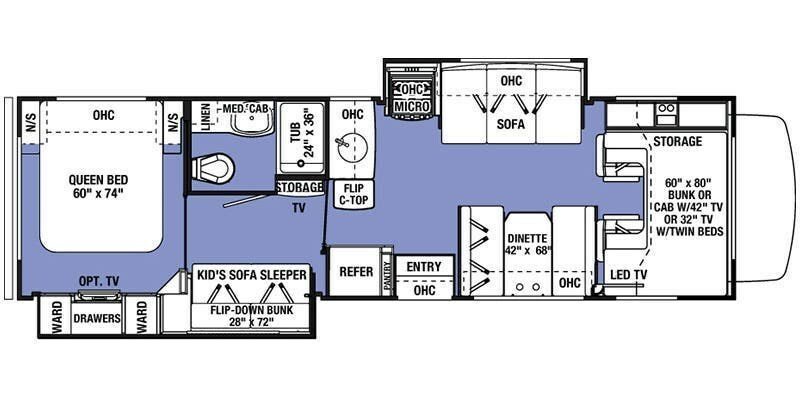 These five RV bunkhouse models are perfect for families who love to camp. So if you are a camping loving family in the New Jersey area, come on in to Crossroads Trailer Sales and check out these and all of the other stunning bunkhouse RVs that we have to offer! 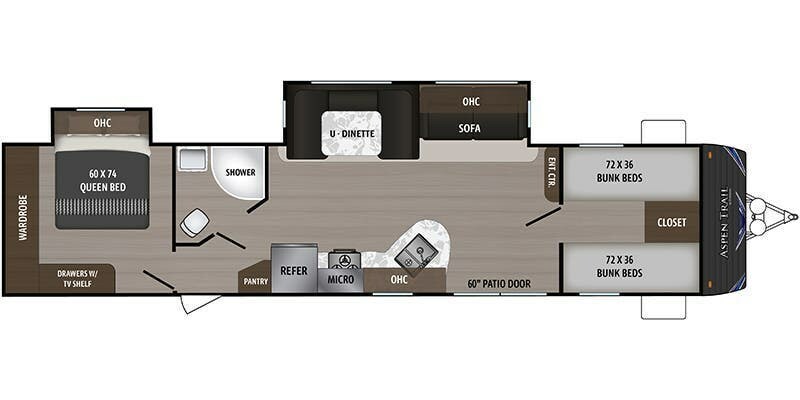 This entry was posted in RV Advice, RV Lifestyle and tagged 2018 FOREST RIVER SUNSEEKER, 2019 CrossRoads Zinger Lite, Bunkhouse RVs, RV bunkhouse, RVs with Bunkbeds in New Jersey by admin. Bookmark the permalink.